Stevie Reid of DFL is back among the honours. The spotlight has been shining on the young people who will help shape the plant industry of the future. A number of Scotland’s top apprentices have been recognised for their skills at two separate awards schemes and this week it was announced that JCB and trade body Hire Association Europe are joining forces to support young people coming into the hire sector. Honours have continued to roll in for 22-year-old Stevie Reid, a plant maintenance apprentice with Inverness-based Daviot Farms (DFL). 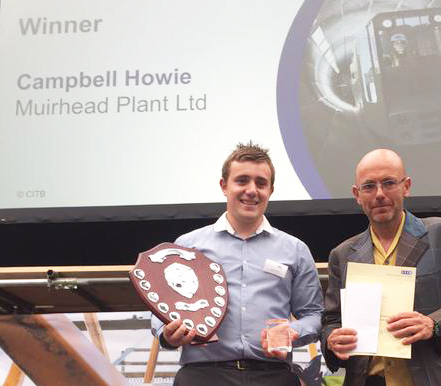 He took the Apprentice of the Year title at the National Construction College (NCC) Scotland awards ceremony this week as well as the prize for Third year Plant Maintenance. Last October Stevie, from Avoch, was the Scottish winner of the national ‘Stars of the Future’ programme in a year when he also landed the best second year plant maintenance student. “I’m absolutely delighted to have won this award. I’ve worked really hard during my apprenticeship and I’m so pleased it’s been recognised,” he said. “The NCC and my employer Daviot Farms have been brilliant from start to finish. 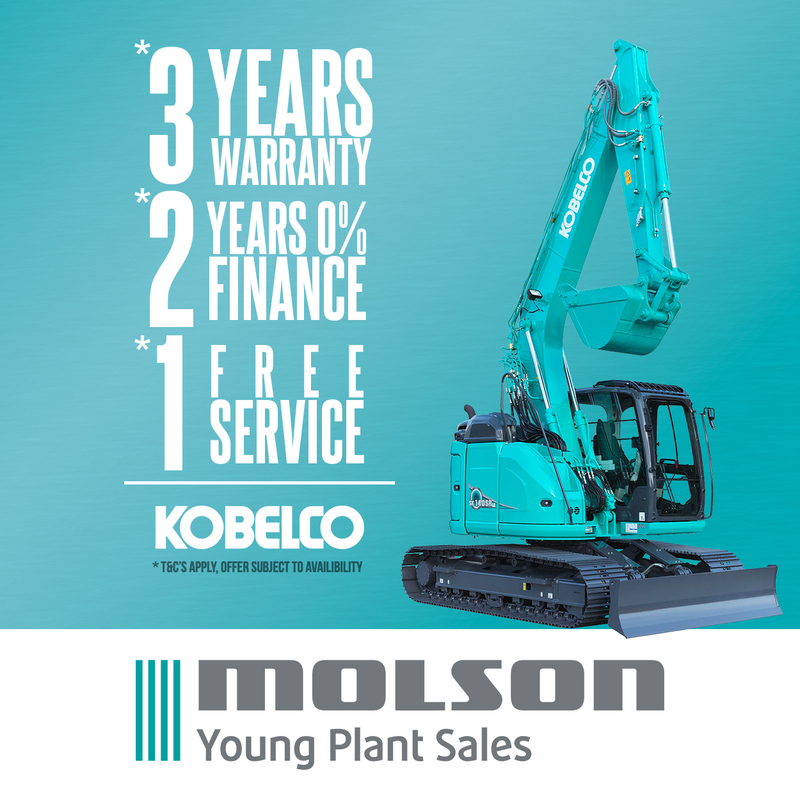 I couldn’t have achieved this without their support.” DFL employed Steven in 2012 as part of its strategy to build a team of ‘home-grown’ plant maintenance experts. Other winners at the NCC Scotland ceremony were Dylan Summers of Jura-based Martin Boyle Contracting who took the Plant Operators Award and Alistair Thompson of Greenock contractor Caskie Ltd who won the 2nd Year Maintenance Award and Campbell Howie from Muirhead Plant who was awarded the 1st Year Maintenance Award. Meanwhile Scotland’s ‘Stars of the Future’ were recognised at the recent Plantworx show in Leicestershire. 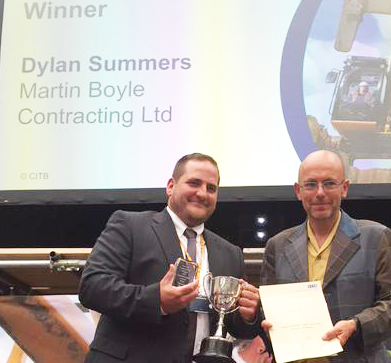 The scheme, organised by the Construction Plant-hire Association, chooses 20 regional winners with separate prizes for level 2 and 3 apprentices plus two national winners for each level. 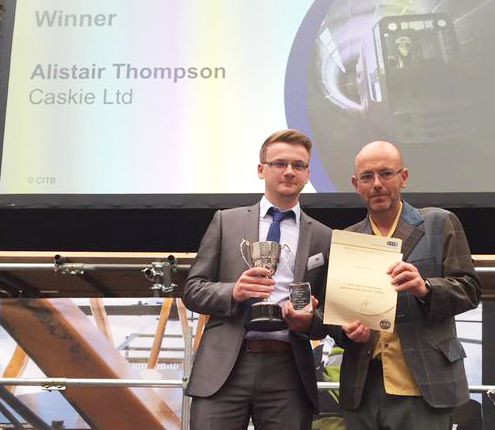 The level 2 winners from Scotland were Allan Sheehan of Alpine Plant who attends Glasgow Kelvin College while Caskie’s Alistair Thompson, who attends the NCC, won his second honour. Winners at Level 3 were Martin Stewart of Marubeni Komatsu (Kelvin College) and – guess who ­­– Stevie Reid of DFL. 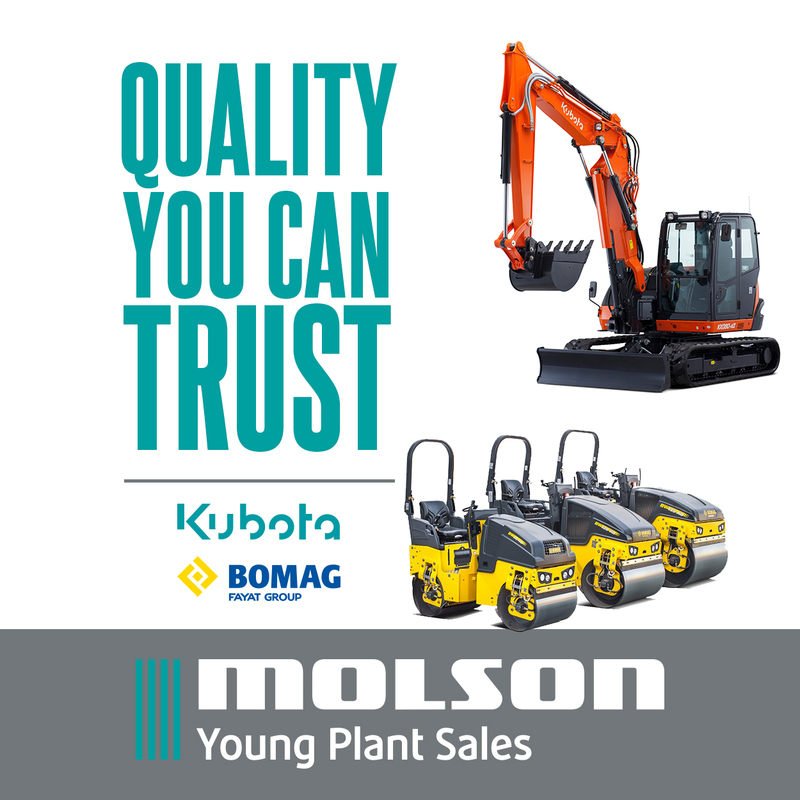 ♦ The ‘Future Hirers’ initiative by JCB and Hire Association Europe is aimed at 18-30 year olds and will be launched at JCB headquarters in Staffordshire on July 14.